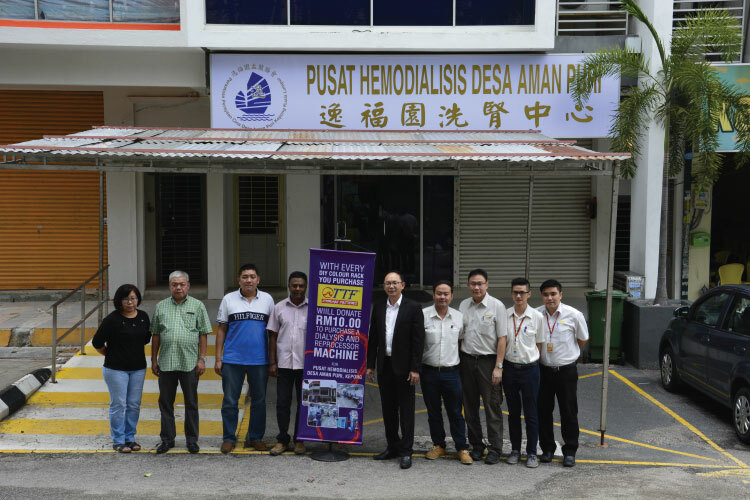 TTF Management & Staff be honour to thank all great heart supporters of this special event. 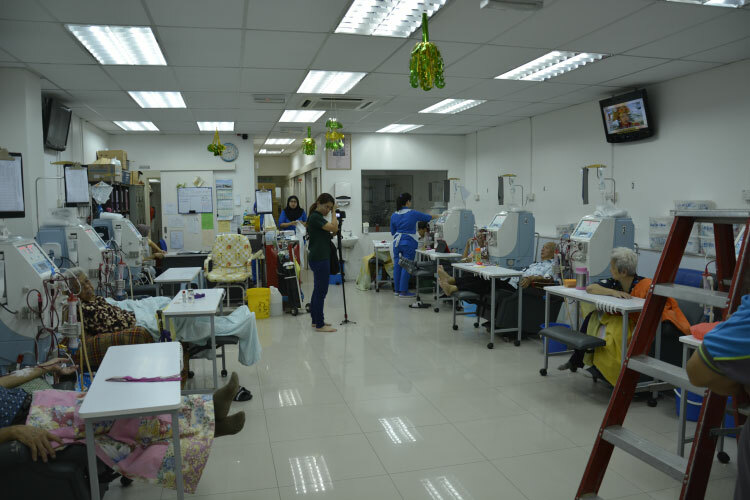 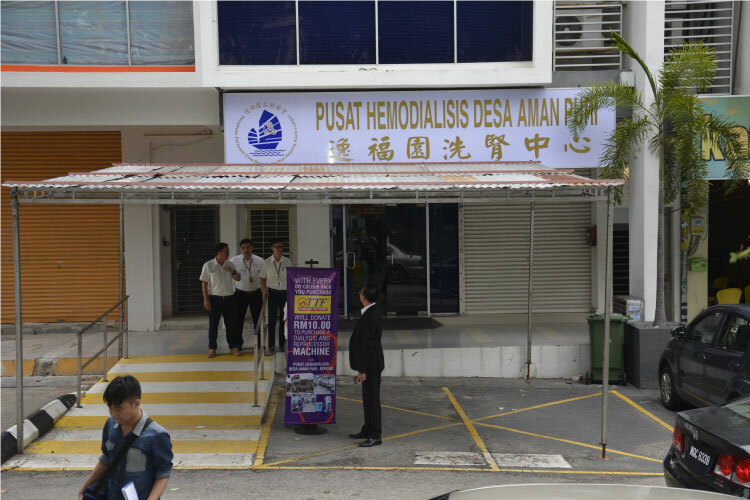 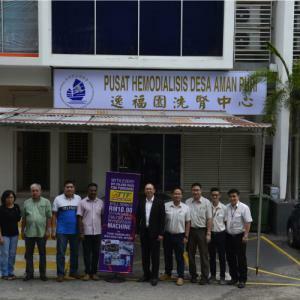 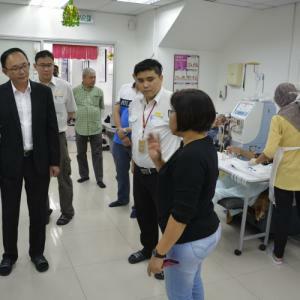 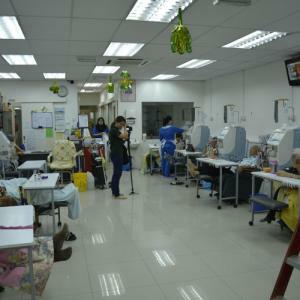 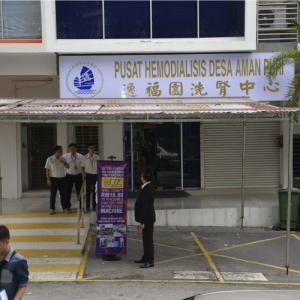 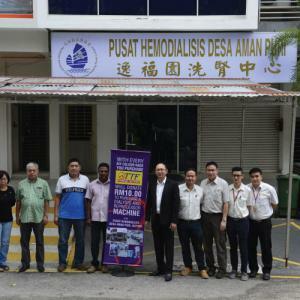 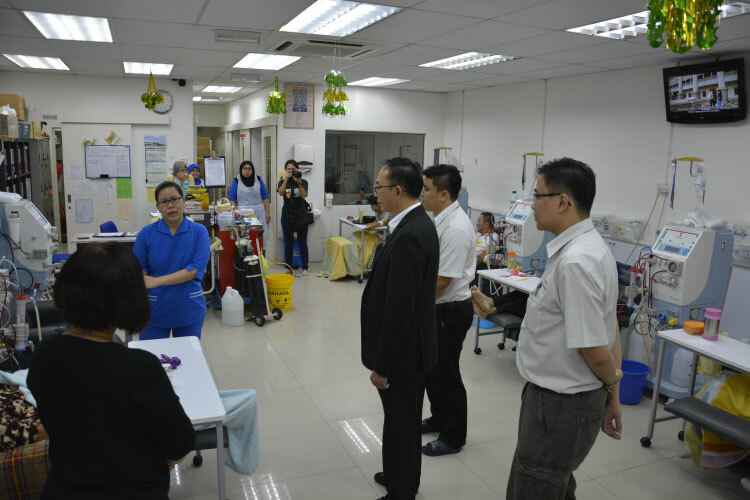 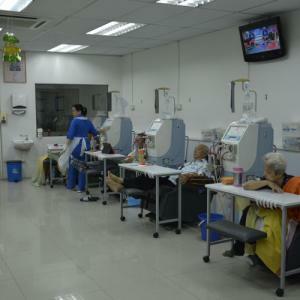 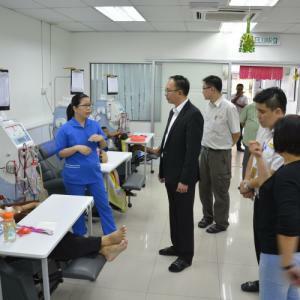 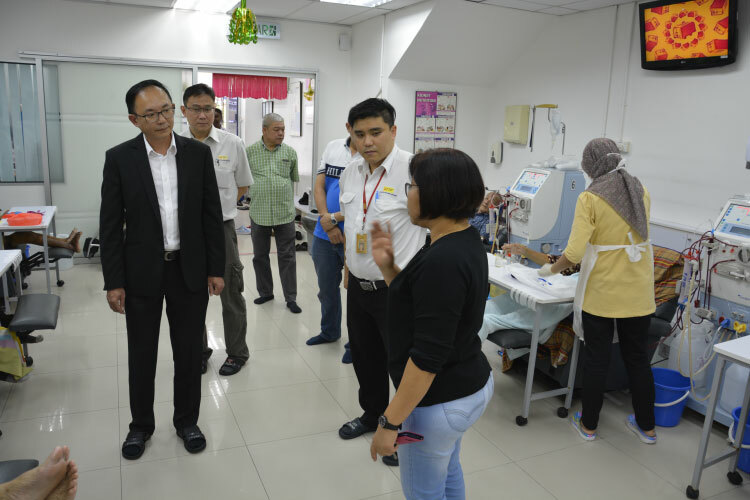 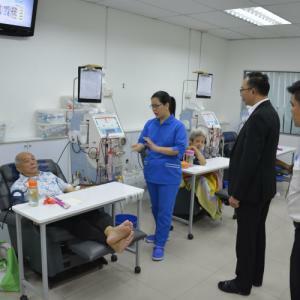 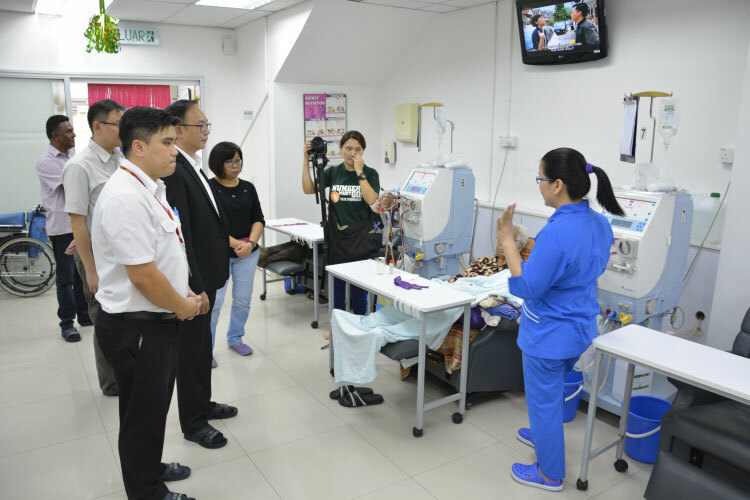 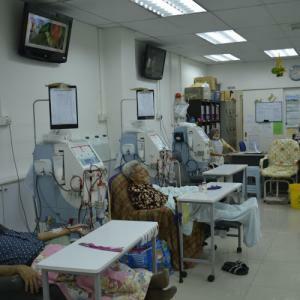 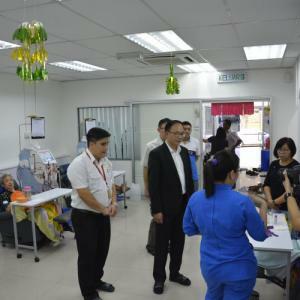 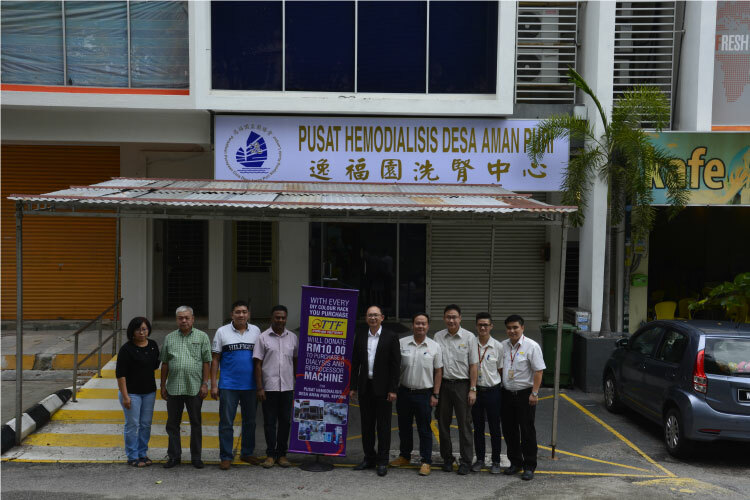 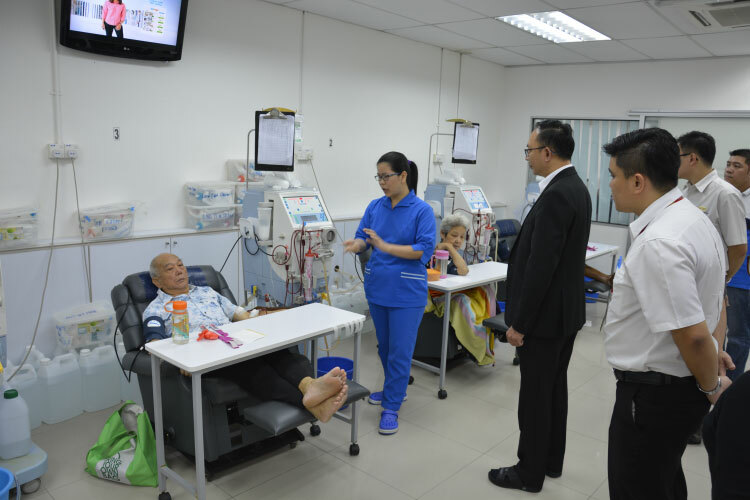 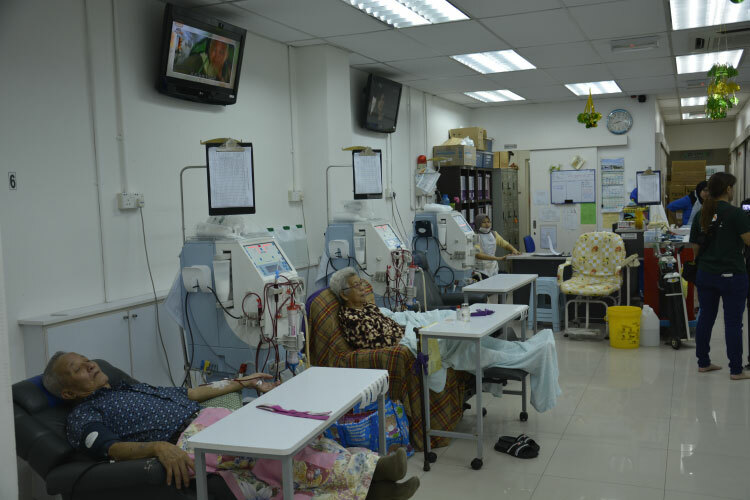 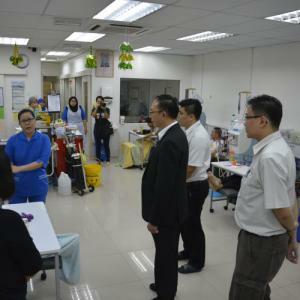 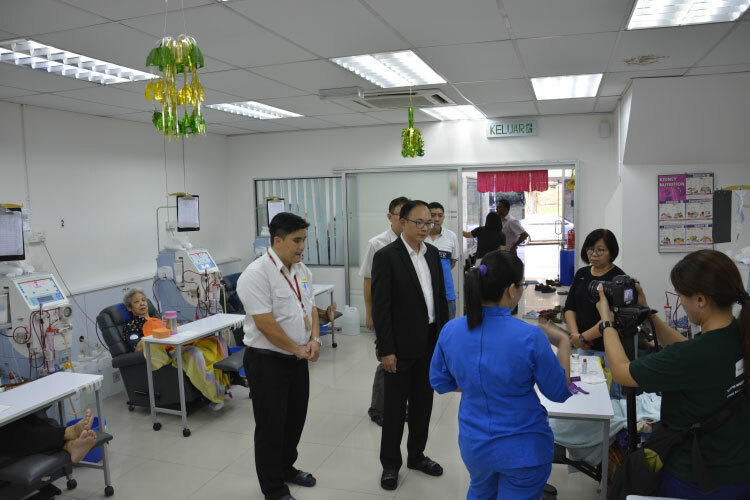 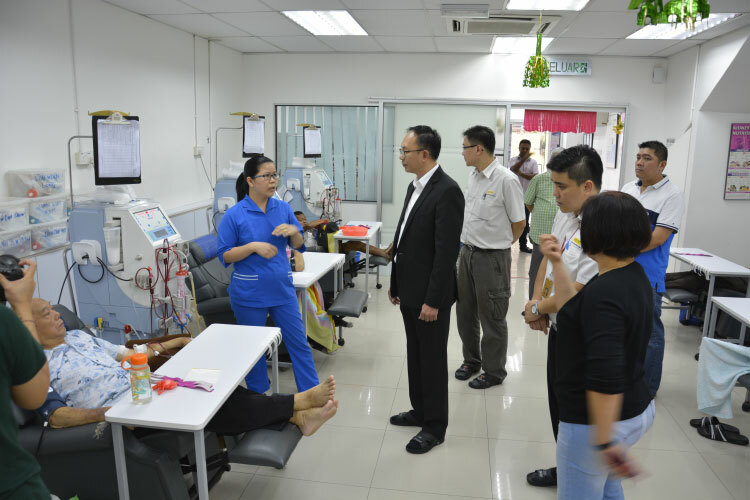 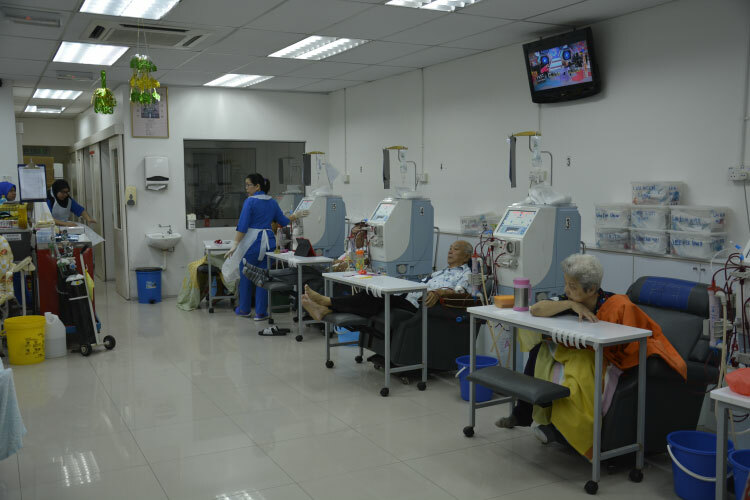 TTF had successfully contributes a Dialysis and Re-processor machine for Pusat Hemodialisis Desa Aman Puri, Kepong. 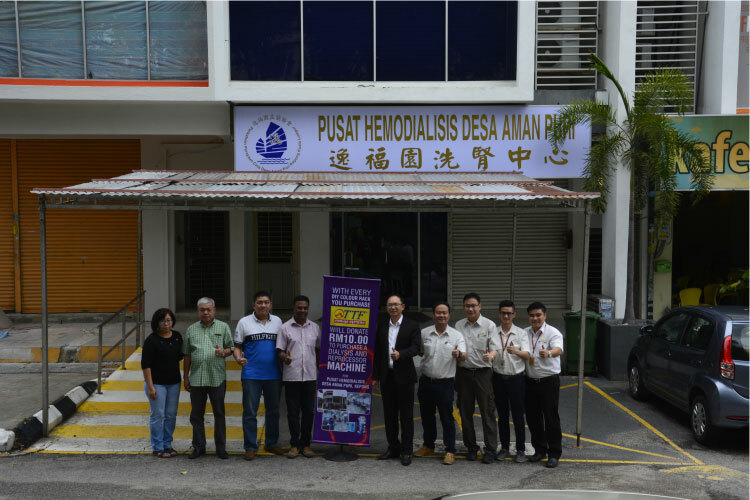 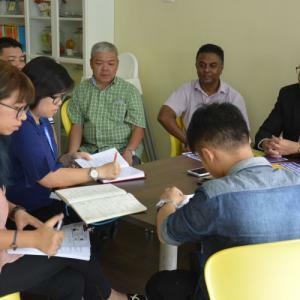 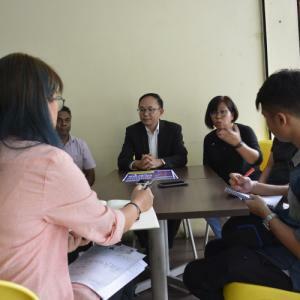 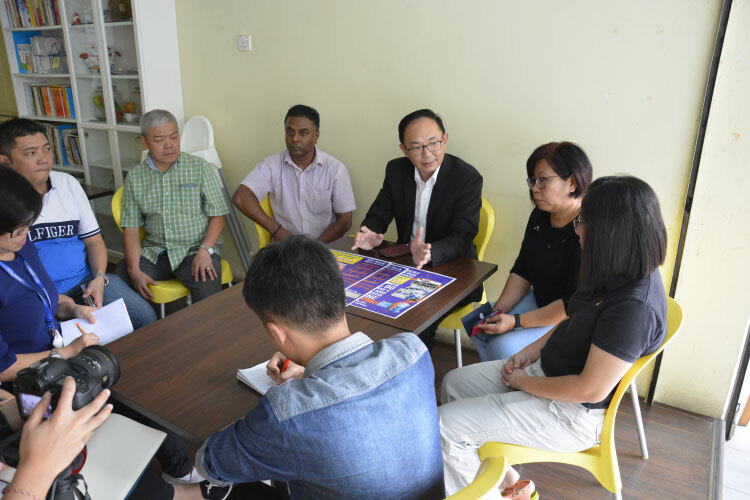 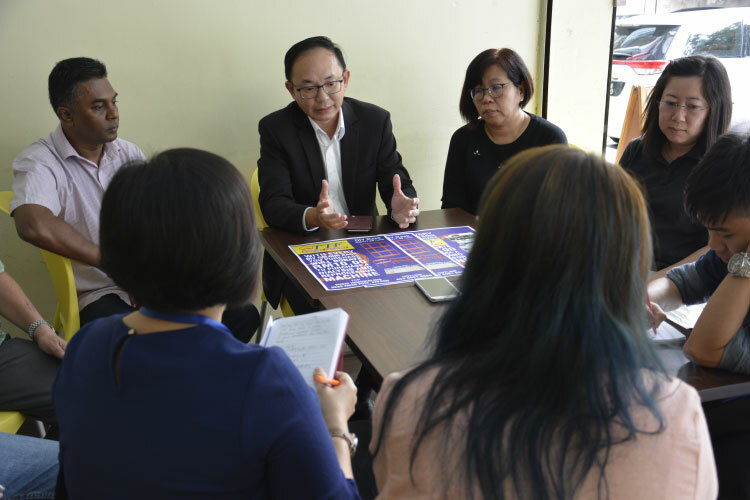 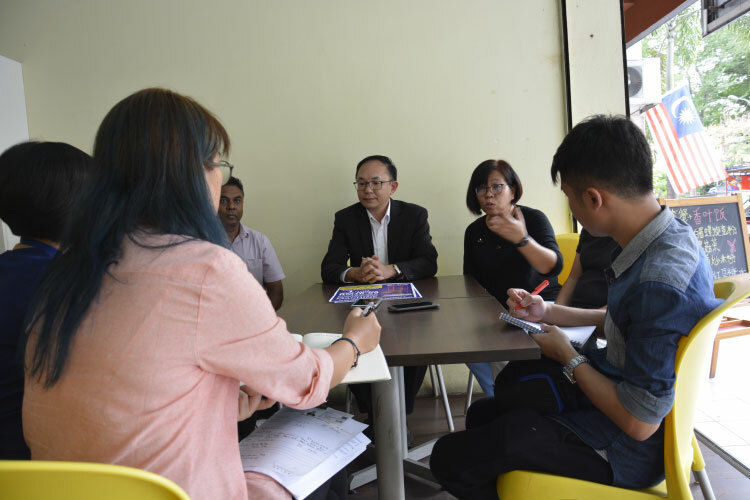 You may refer ------------News from Sin Chew Newspaper, 31st March 2017. 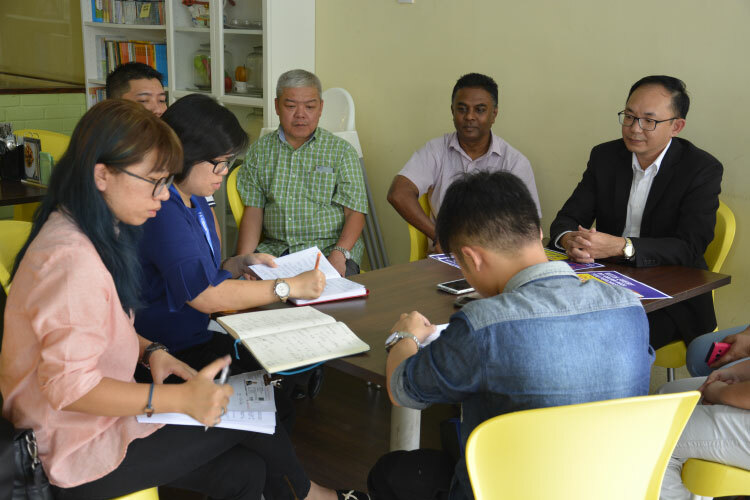 You may refer ------------News from China Press Newspaper, 4th April 2017. 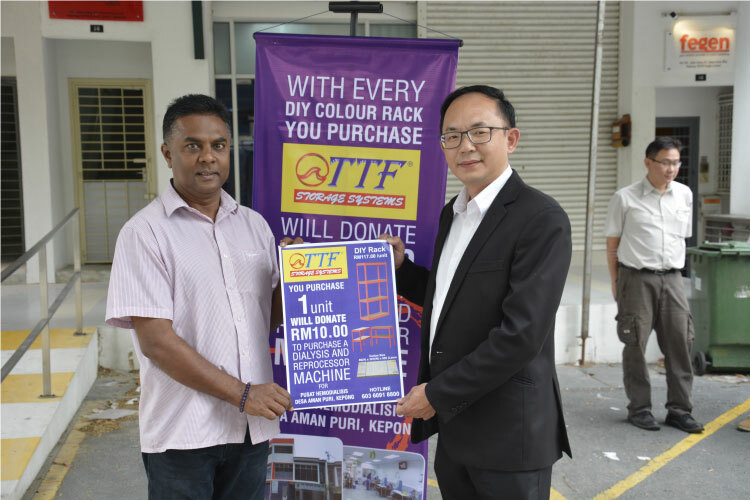 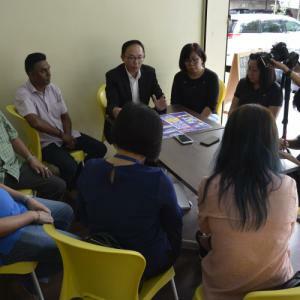 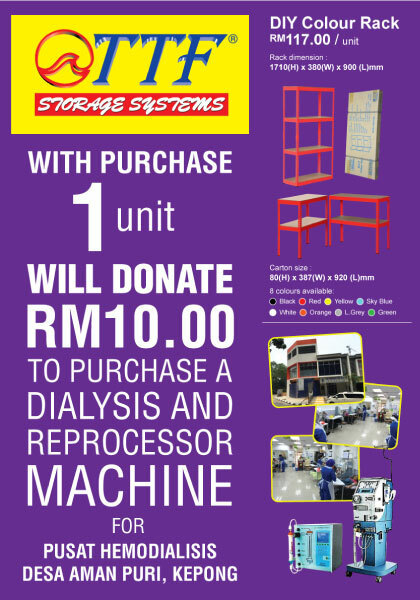 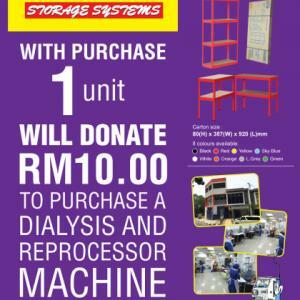 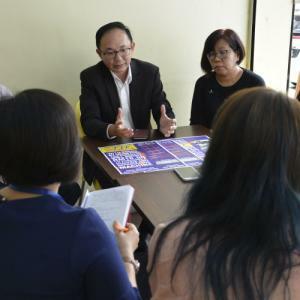 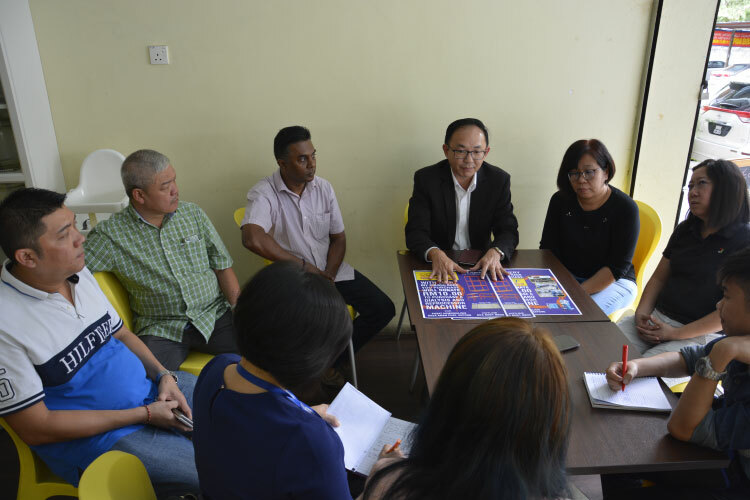 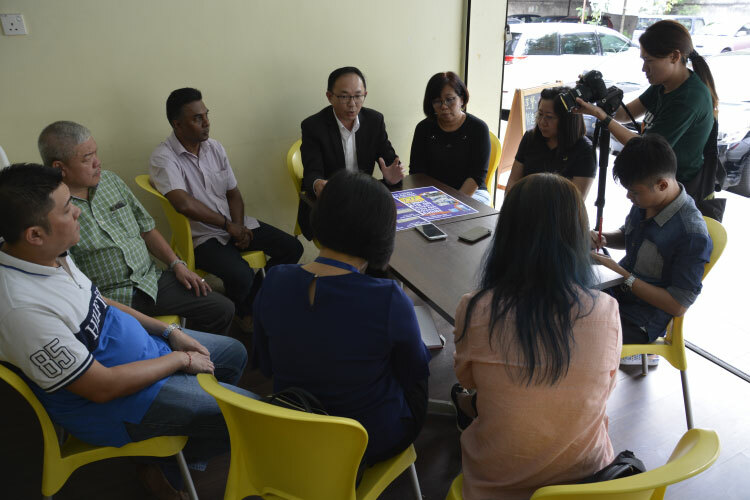 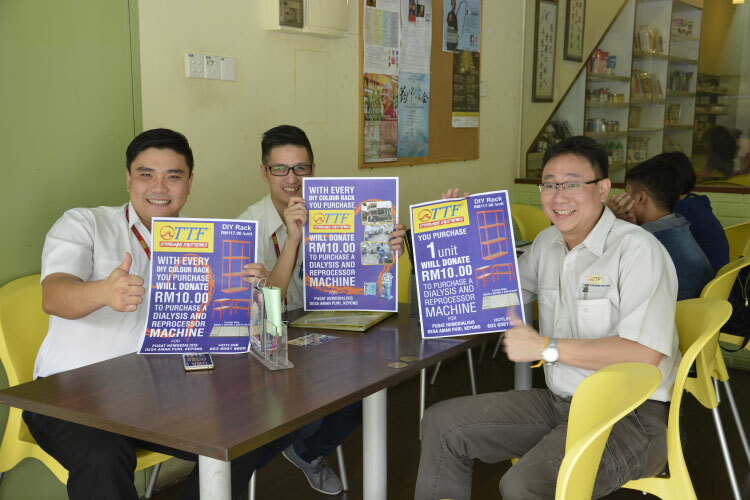 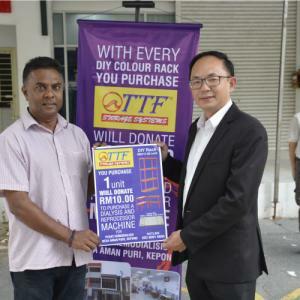 TTF contribute RM10.00 from each purchased DIY Rack to Pusat Hemodialisis Desa Aman Puri, Kepong to buy dialysis and reprocessor machine.